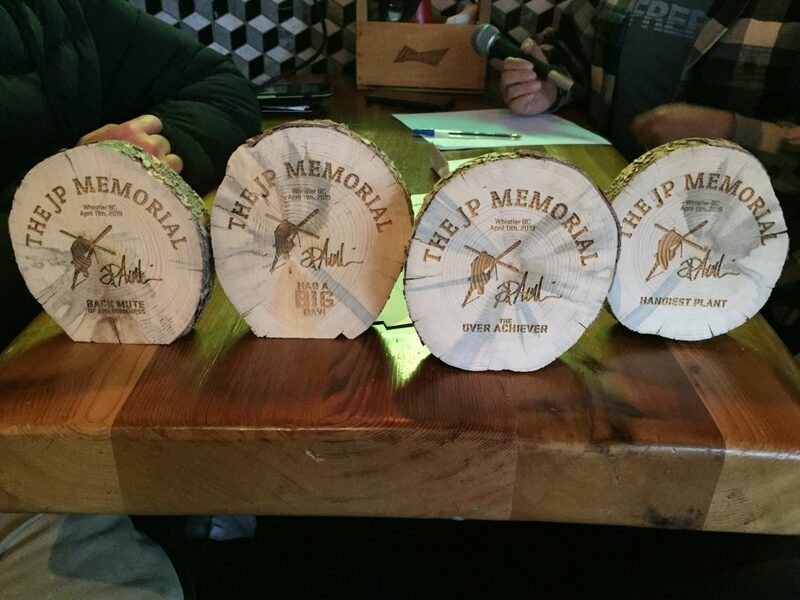 Last week, during the World Ski & Snowboard Festival (WSSF), the fifth annual JP Memorial presented by Alpine Initiatives went down for the third year in a row in Whistler, B.C. 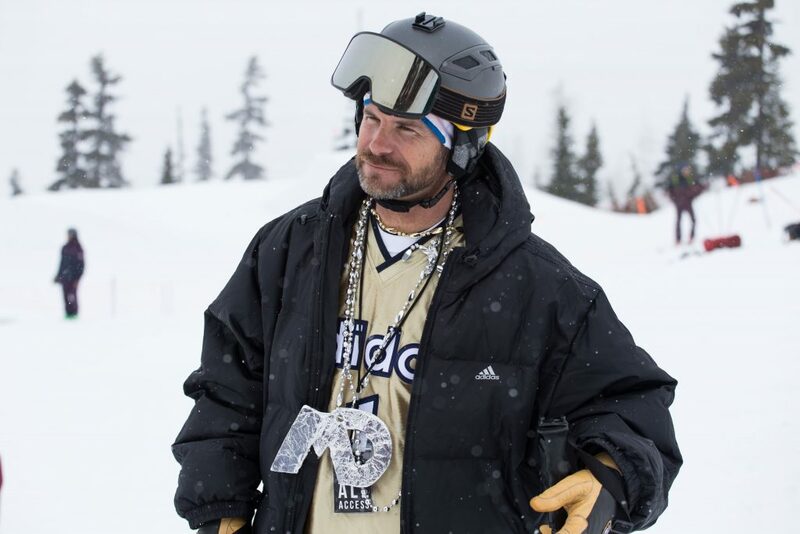 Like in years’ past, the event successfully aims to celebrate the life and achievements of the late, great and iconic JP Auclair in a low-key, fun and throwback-style way, with an impressive roster of ski industry stalwarts and fans traveling far and wide to Whistler for the heartfelt gathering. 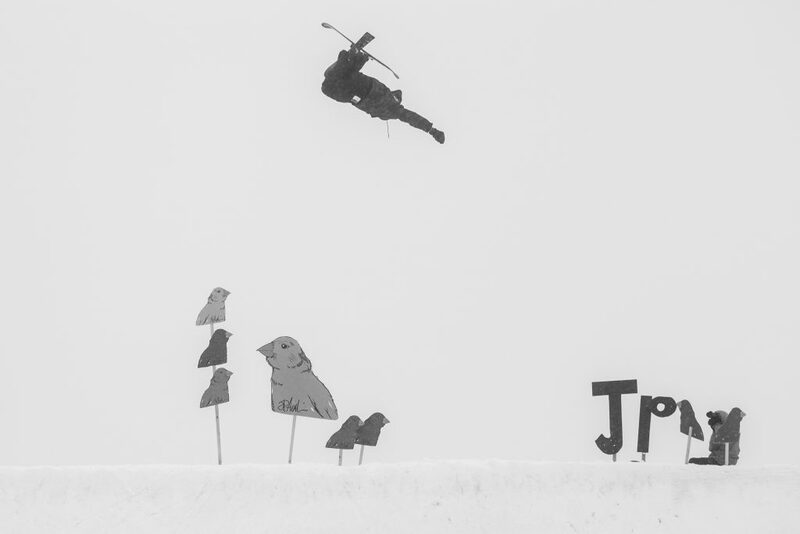 The proceedings kicked off on Wednesday with a good old fashioned group shred, where many a old school tricks were thrown, before a get together ensued at Handlebar, where old friends and new sipped brewskis, slapped high-fives, and shared timeless stories about JP. 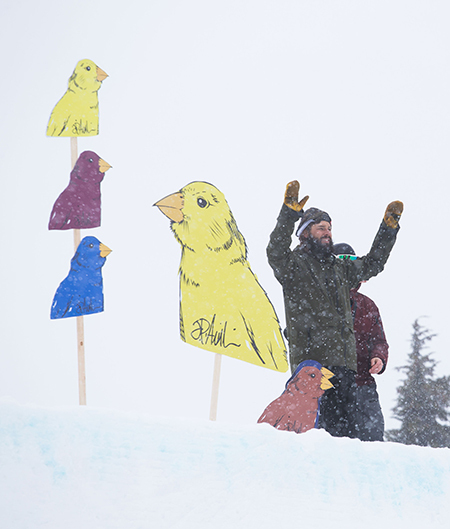 The following morning, everyone assembled at Whistler Village Sports (aka the future Evo Whistler) to grab cardboard cut-outs of the JP bird and make their way up the mountain for what has become a time-honoured element of The JP Memorial: a quarterpipe shred session. 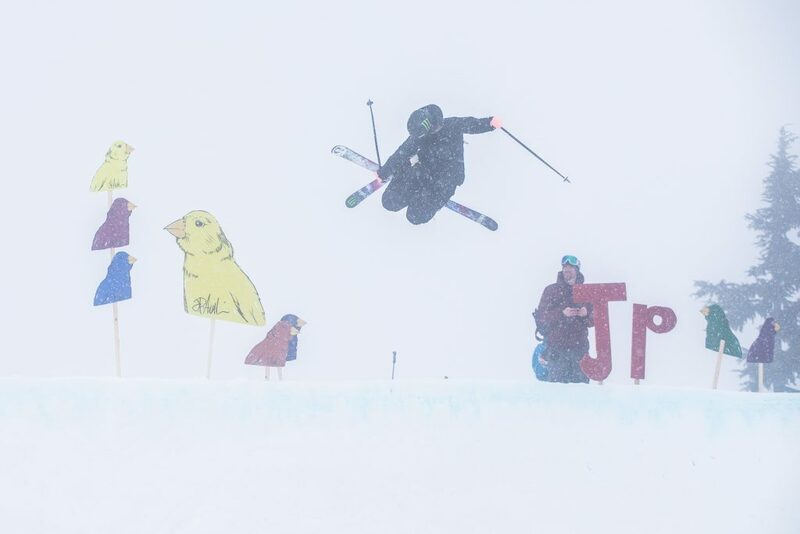 In contrast to the previous instalments of the event, which featured a hand-shaped, tombstone-style QP, the hard-working gems at Whistler Parks constructed a finely-tuned feature for the laundry list of athletes in attendance, which included but was not limited to two of JP’s legendary cohorts, Mike Douglas and Shane Szocs, the dynamic duo of Parker White and Chris Logan, Olympic medalists Cassie Sharpe and Alex Beaulieu-Marchand, Canadian National Team members Simon d’Artois, Yuki Tsubota and Elena Gaskell, freeskiing OGs Justin Dorey and Michael Clarke, multi-sport show stopper KC Deane, Seeking Nirvana’s Riley Leboe, Joe Schuster and Mike Henitiuk, and many more. 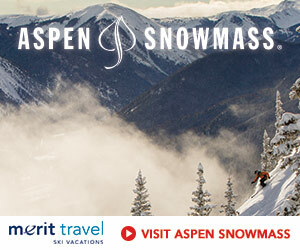 With the infamous Reed Speedman on the talking stick, everyone took turns strutting their stuff on the feature, with highlights including White sending it to the stratosphere while getting corked and courtesy of JP’s trademark trick, the backflip mute, Sharpe busting out a picture-perfect cork 9, Tsubota/Gaskell and Deane/Raymond putting down tandem trickery, Schuster unleashing a series of hand plants, and best of all, Douglas, aka The Godfather of Freeskiing, putting a smile on everyone’s face with the long-awaited return of his gangster alter ego from way back in the day, “Dizzouglas”. 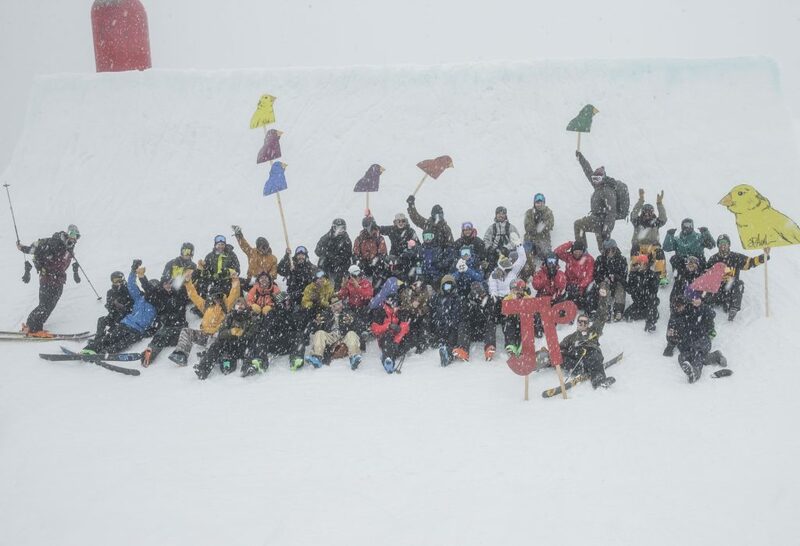 Afterwards, the motley crew, who were undeterred by the day’s winter-like conditions, descended on Whistler Village to El Furniture Warehouse for freeski trivia, where Vincent Gagnier and his team proved they’re not to be trifled with by picking up the win, while four awards for the quarterpipe session were handed to Cassie Sharpe (Had A Big Day! ), Parker White (The Over Achiever), Joe Schuster (Handiest Plant) and Mike Douglas (Back Mute of Awesomeness, which was altered to Silly Goose for his aforementioned get up).